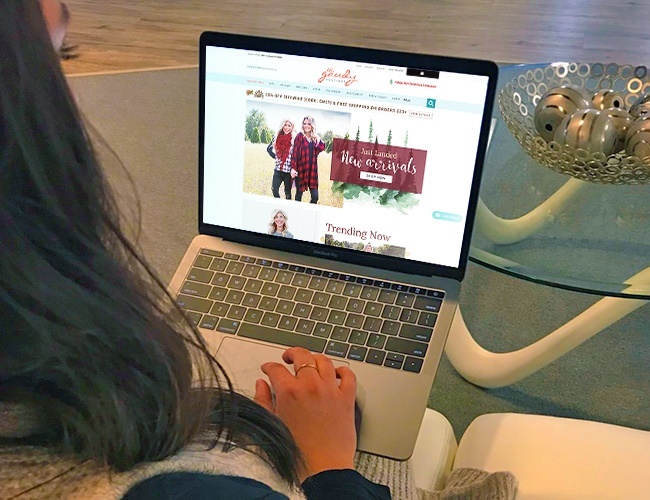 When successful brick & mortar brand Gaudy started their eCommerce endeavor, they enlisted the help of EYStudios and trusted partner, Red Rook for their Magento site build and ERP integration. The Result? A bigger audience, more traffic and more sales for the brands. The Gaudy display at one of their many trunk shows. 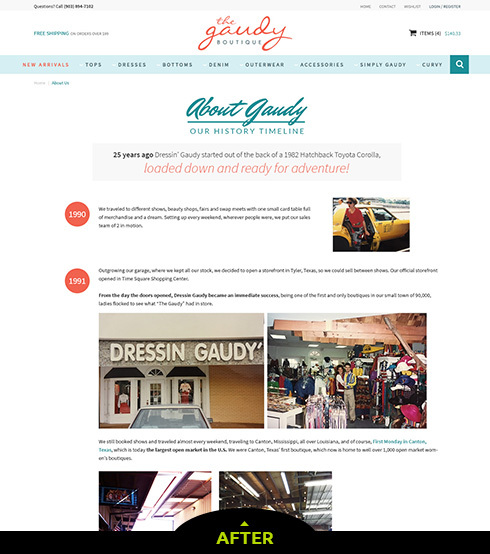 The Gaudy brands needed an online presence that was not only reflective of their established brick & mortar personality, but also worked with their existing Point of Sale technology. 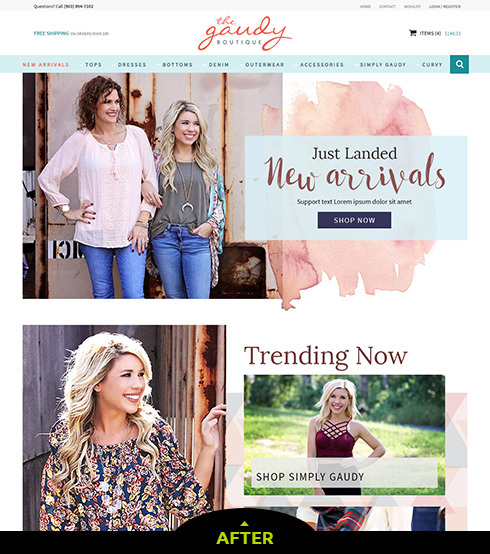 EY worked closely with Red Rook to integrate Gaudy's NCR Counterpoint Software into a Magento 2 Commerce back end. EYStudios gave us a drastically different design that we absolutely love. 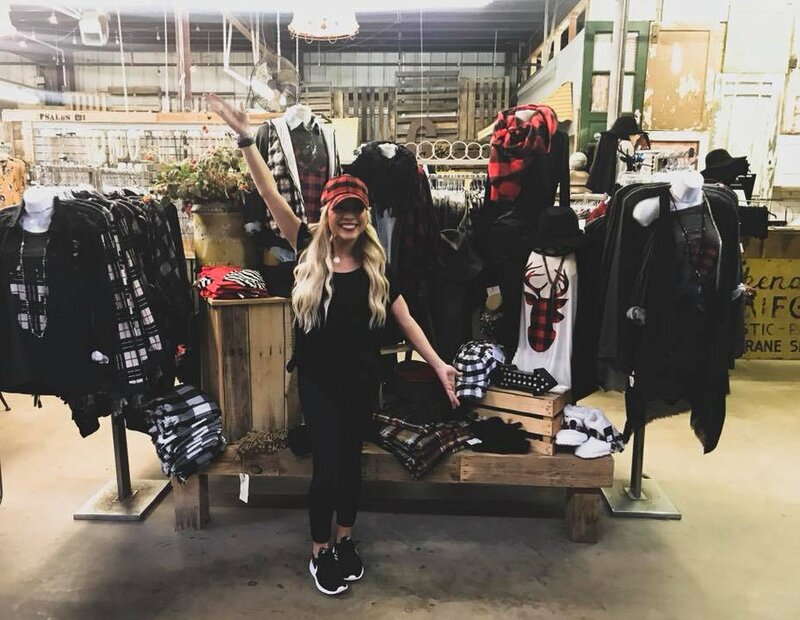 CFO at Gaudy Couture, Inc. The successful transition of a well-known retail brand to an online merchant, thus expanding the OmniChannel experience for their customers.